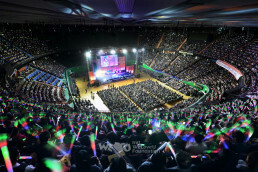 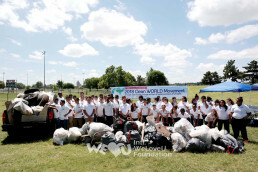 The Worldwide Clean WORLD Movement, an annual cleanup event of the Intl.WeLoveU Foundation (WeLoveU), took place this year during June and July around the world. 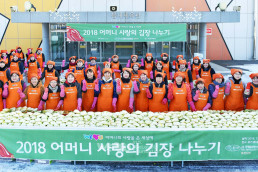 The cleanup was carried out in 168 regions in 40 countries worldwide including South Korea, the U.S., Mongolia, Peru, Cameroon, New Zealand and Greece. 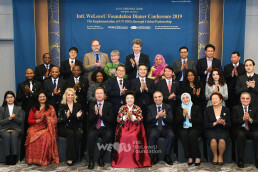 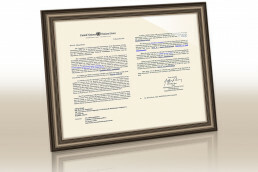 This year’s Clean WORLD Movement seemed especially meaningful as it took place on the World Environment Day (5th of June) established by the UN. 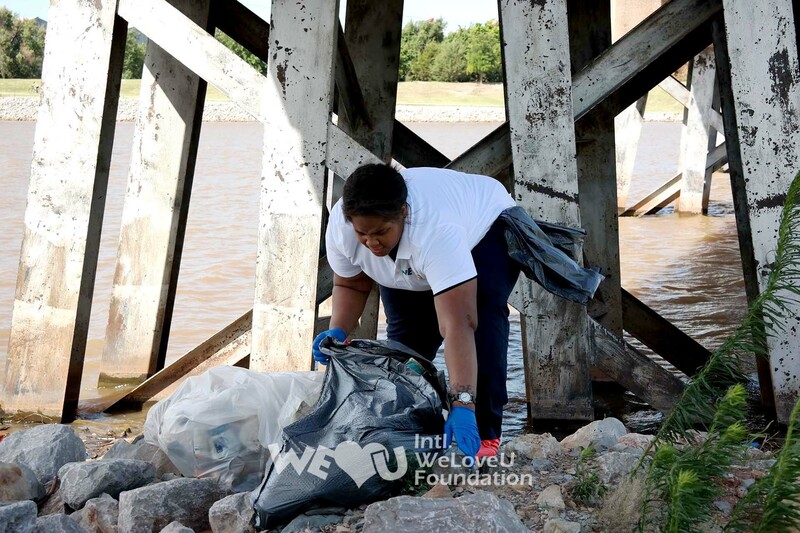 On June 17, 62 volunteers in Oklahoma City, U.S., gathered to cleanup areas around Oklahoma River and Wheeler Park. 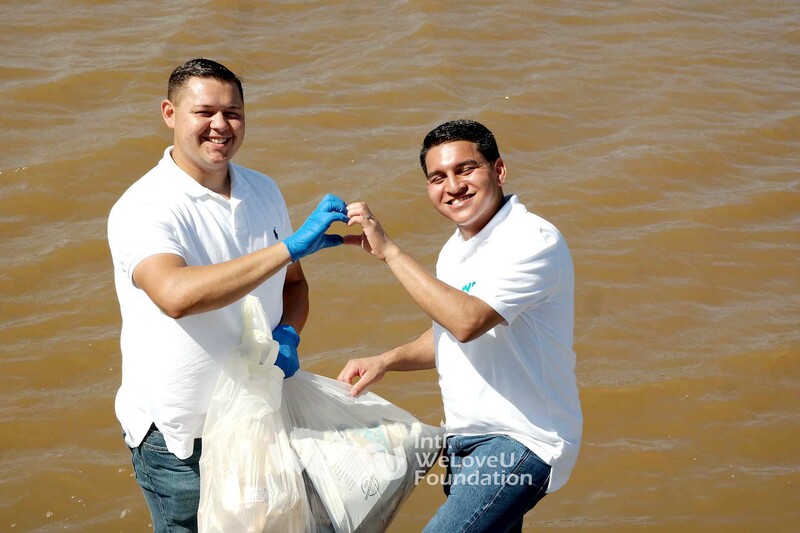 WeLoveU volunteers collected all sorts of litters such as plastics, papers, waste tires and wood pieces scattered along the River and Park. 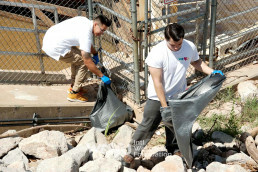 In about two hours, the volunteers cleaned up the area, leaving a clean park for the community to enjoy.